There was a time at the end of the 1970’s when all almost all of the beer brewed in this country came from approximately forty-four breweries. My, times have certainly changed! Over the past thirty plus years, the popularity of craft breweries and brew pubs has grown unbelievingly with the latest estimate of over twenty-five hundred breweries spread across the country. It doesn’t matter whether you own and operate a regional microbrewery or a smaller scale local brew pub, you will face a unique set of risks. Obtaining a brewery or brew pub insurance program, which can be tailored to your specific needs, should be one of your first priorities. In addition to the basic commercial insurance coverages, your Orange County brewery or brew pub needs to protect your company’s building and contents, and we can also include key coverages particular to your specialized trade. Some of those key coverages include mechanical, electrical or pressure system breakdowns as well as food spoilage, contamination, and product recalls, which are all important coverages that you should consider including in your insurance program. 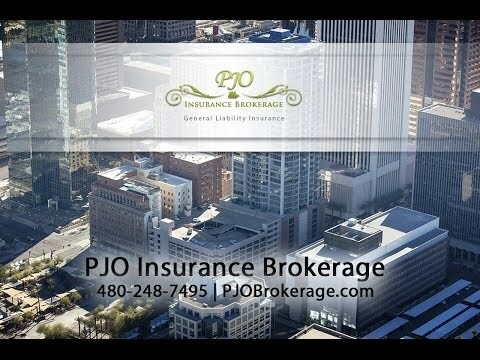 We invite you to contact us, and let our insurance professionals put together a comprehensive plan for your company.